US PREMIERE During the late 1960s and early 70s, London’s Trojan Records label became one of the most influential record companies in history. 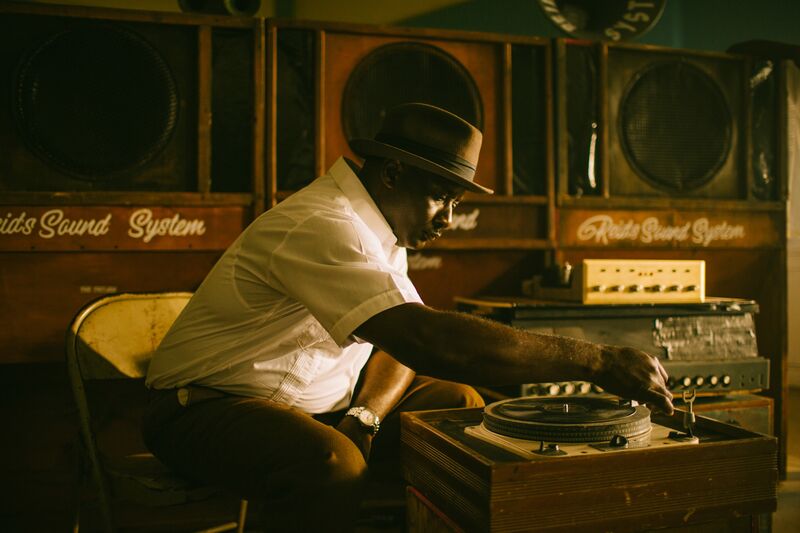 By tapping into Jamaican migration to England, the label became a force in spreading ska, rocksteady and reggae. Rich interviews with colorful characters reveal the stories behind beloved songs such as “Rudy, A Message to You,” “The Israelites” and “You Can Get if You Really Want.” The film celebrates how immigration and innovation transformed popular culture.